My thoughts on WWE PPVs…or whatever WWE called Sunday night ‘events’ nowadays! For a long time they’ve been treated like a glorified version of Monday Night Raw. Feuds are rarely ended (or built up efficiently to whet your appetite). 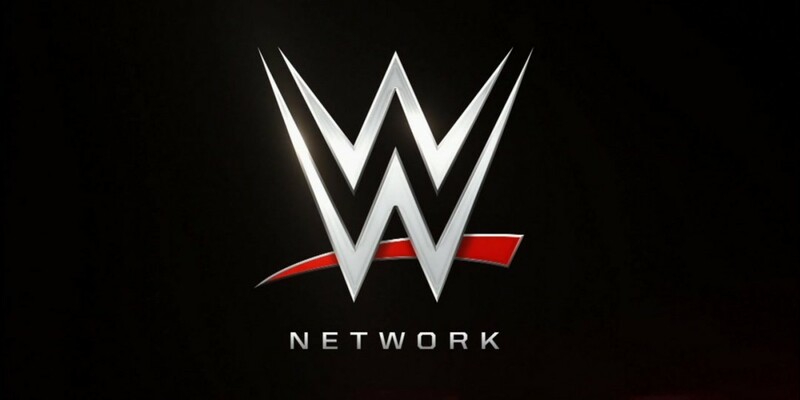 WWE already have your money if you have the WWE Network, so why do they need to hype a PPV? But there’s always something to comment on during WWE PPVs!